Listen up, Star Wars fanatics. 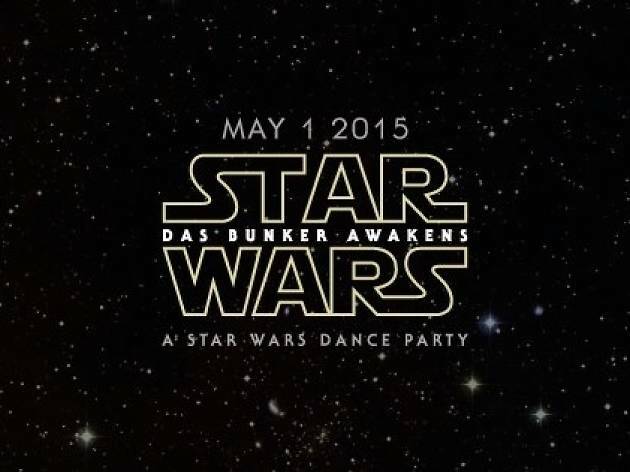 It’s time to whip out your trusty light sabers and die-hard Jedi garb for Das Bunker’s epic late-night dance party that’s sure to rock your universe. 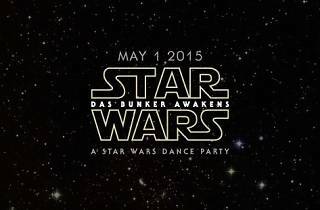 Expect to see a flux of Darth Vaders, Han Solos and Princess Leias breaking it down to spinning DJ’s and throwing back Star Wars inspired cocktails. The force game is undoubtedly strong with elaborate décor, photo booths, dancing, giveaways, and more.